To maximize the shelf life of perishable food like packaged salad, fresh herbs and value-added produce, it’s essential to ensure the flow of cool air in the refrigerated case. To maximize produce merchandising profits, it’s essential to present the highest possible number of facings in a produce display fixture — and to keep those facings organized and attractive. Compatible with more than 97% of coolers in the U.S., SpaceGrid merchandising systems can meet all your needs. 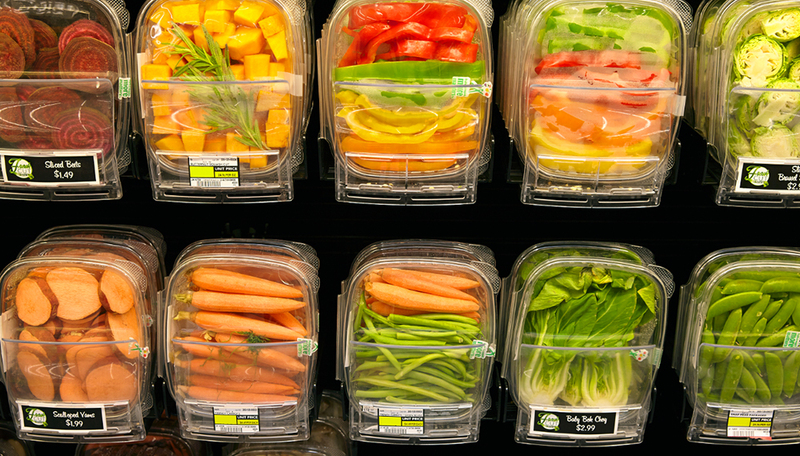 Retail Space Solutions display systems can keep cut vegetables looking fresh and inviting — minimizing shrink and maximizing sales. Customers who demand fresh herbs are seeking a premium mealtime experience. Give it to them with a Retail Space Solutions solution. 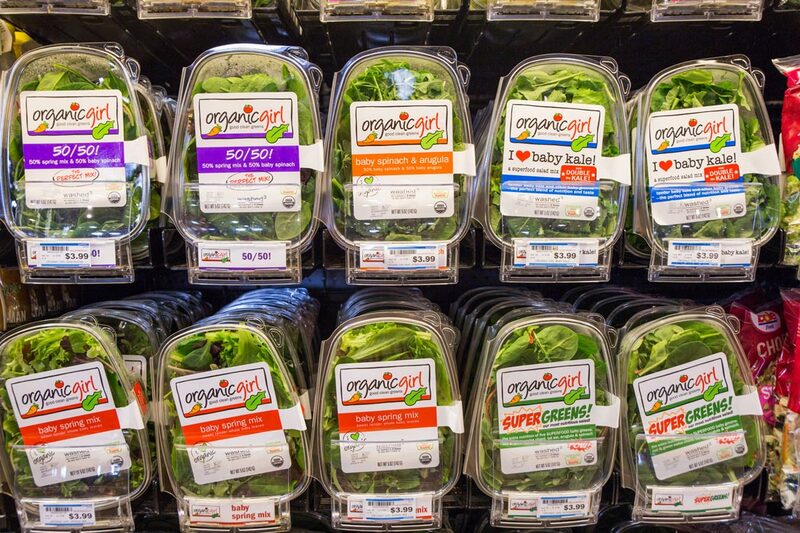 Shoppers select packaged salads because they’re a fast, appealing and convenient way to enjoy fresh, nutritious food. 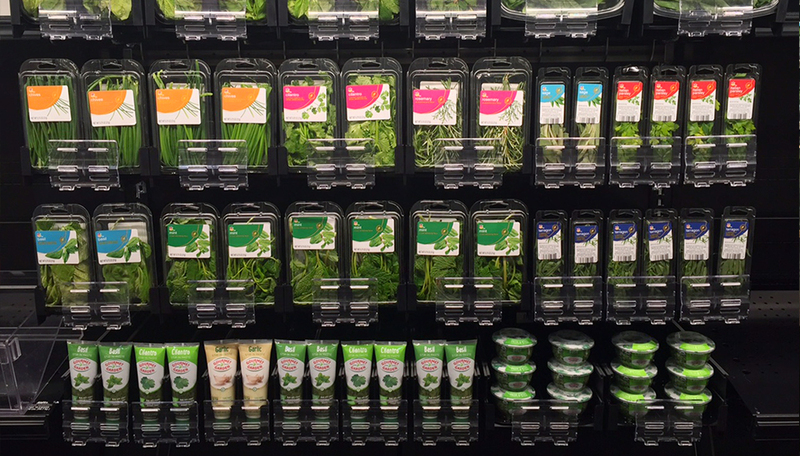 Keep packaged salads organized, front-facing and fresh with a Retail Space Solutions solution. Disorganized products in the fresh and perishable category have a higher risk of spoilage, as it’s harder for shoppers to find what they’re looking for. A Retail Space Solutions display solution keeps products where they belong and attractively presented — so you get more sales and less spoilage.